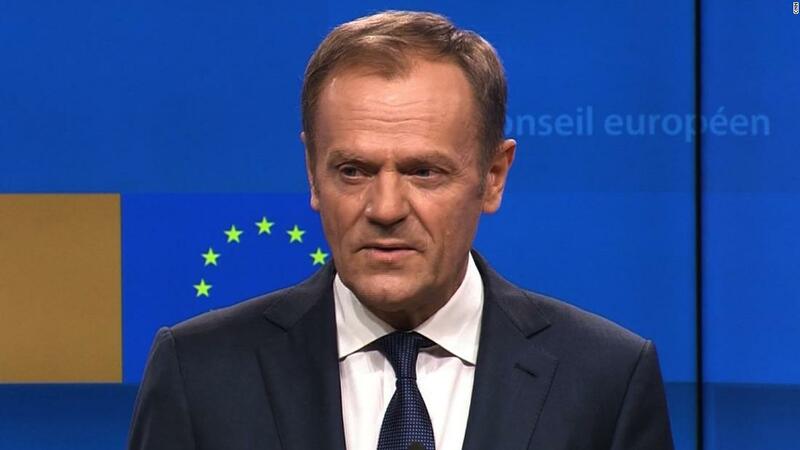 London (CNN) When Donald Tusk, President of the EU Council, tweeted on Wednesday that there was a “special place in hell” for those who promoted Brexit without a plan, the reaction from certain corners of London was furious. 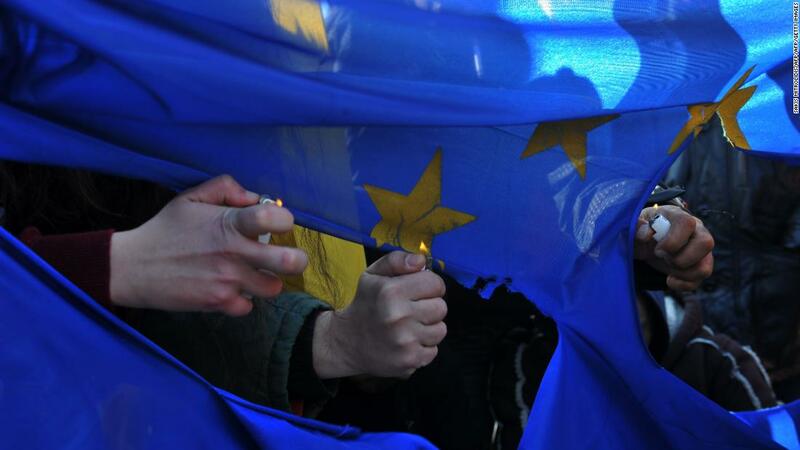 The EU wants to get Brexit out the way so it can deal with the other problems currently facing the bloc — and there are quite a few, not least the European parliamentary elections in May. Europe has endured a near-unprecedented migration crisis. The euro area is still recovering from the aftermath of the global financial crisis — which hit Greece so hard it needed the largest bailout in history. It is coping with populist movements becoming increasingly powerful in national elections, forcing mainstream politicians to ape once-fringe political ideas. It has among its ranks countries like Poland and Hungary openly undermining the rule of law. And it is looking at Rome, wondering if — maybe when — Italy’s sovereign debt mountain will collapse its economy, making Greece look like a walk in the park. With all that going on, it’s little wonder the Brexit turmoil is frustrating European officials. 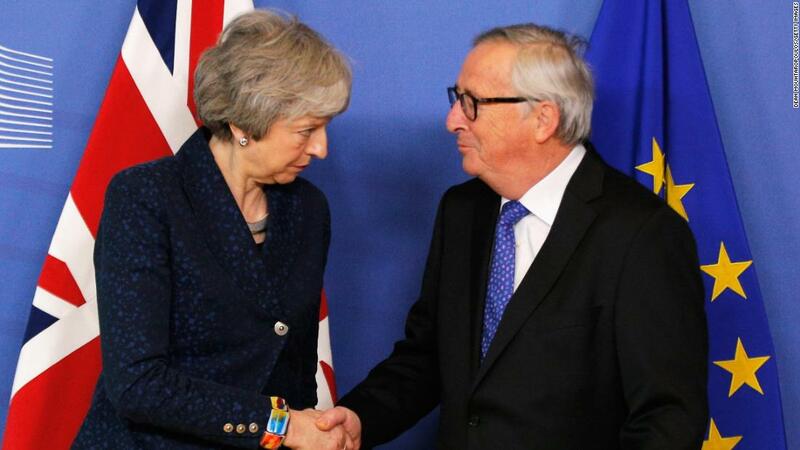 So why won’t Brussels give in to UK Prime Minister Theresa May’s demands, reopen negotiations and get Brexit over with? In the narrow terms of Brexit, the EU has to stand up for the interests of its members — a position it has more or less stuck to since day one. But more broadly, the EU is not strong enough to be weak right now. He went on to describe the EU’s signature tactic: the finite deadline. When Varoufakis was negotiating Greece’s debt and austerity program in 2015, he had a mandate to push for a debt restructure. The EU did not want to negotiate on this, so imposed a deadline. That March 29 deadline is central to the Brexit debate in the UK. 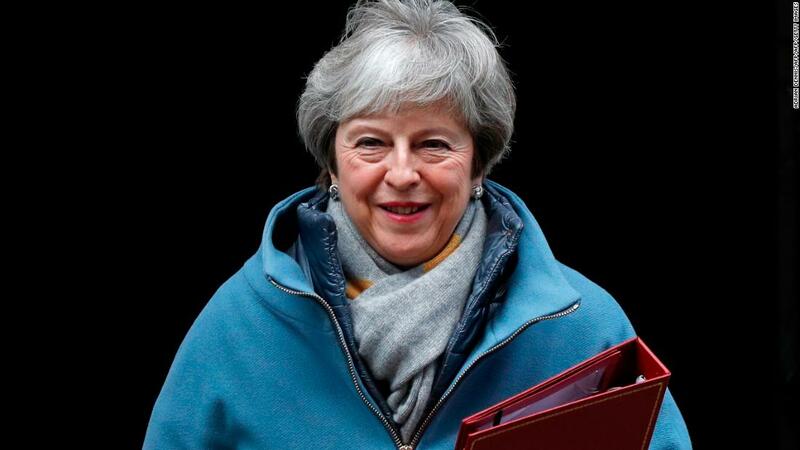 Despite the UK agreeing to this deadline, as per the terms of the Treaty of the European Union, many believe it will inevitably need to be delayed to avoid no deal. But this is far from Brussels’ preferred option and, unfortunately for the UK, it is a matter entirely for the EU. Why doesn’t the EU want to extend the deadline? A few reasons. First, there is not much appetite in Brussels to talk to a brick wall. Recent events in the UK parliament have led to a total erosion of trust. 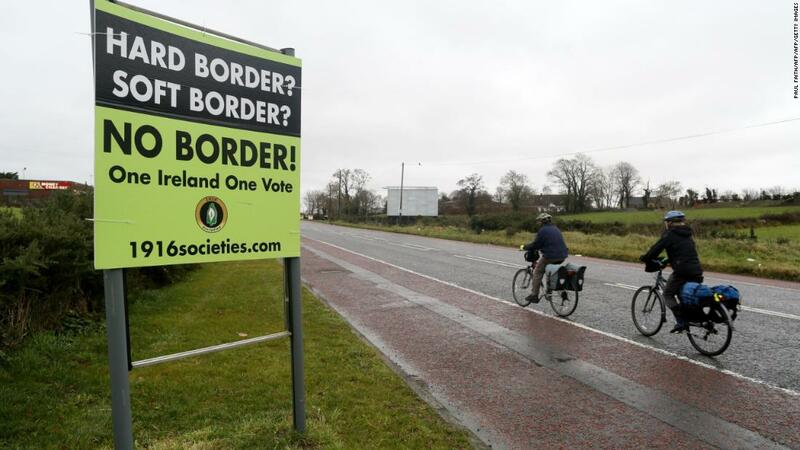 Despite the EU now seeing that offering some concession on the so-called “backstop” might see the UK parliament approve the deal, to tweak it would require reopening negotiations — a huge climbdown — and defying the wishes of EU member Ireland. And it’s still not 100% clear this would be enough. Should Article 50 be delayed beyond the date of the elections, then the UK could still have MEPs sitting in parliament. Some EU officials are concerned at the prospect of far-right figures like Tommy Robinson, standing, winning and building some form of “anti-EU, populist supergroup,” the source explained. And negotiations over the EU’s long-term budgets, as Gostyńska-Jakubowska explained, “can cause serious rows between the member states that are net contributors and those that are net recipients.” The last thing the EU wants, after two years of unity on Brexit, is for cracks to appear in the final hours. Well, yes, they do. But while Europe has so many plates spinning, it’s more essential than ever that the EU stands up for its principles and the interests of its own members. How, for example, could Brussels punish Poland or Hungary for undermining the judiciary in one breath then offer the UK a sweet trade deal the next? So, if a deal is to happen, what might that final push to achieve it look like? When Varoufakis spoke of the “artificial deadline,” he explained that the tough talk and hard deadlines laid the ground for an 11th-hour fudge that the EU could claim as victory. Tusk’s harsh words — immediately replicated on Twitter — might be a sign of what is to come. Watch the theater in the coming days like a hawk.